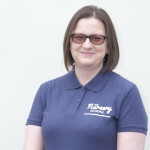 We are a team of working mums (mumtrepreneurs!) who appreciate the importance of childcare and the time and effort that nurseries and preschools put in to deliver this service on a daily basis. 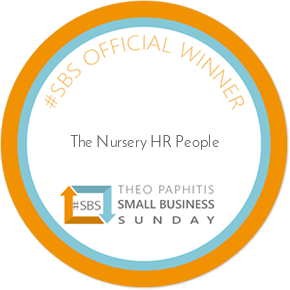 The Nursery HR People team wanted to combine our HR and business skills to help nurseries and preschools focus on the children more than their HR administration. Whilst we recognise that compliance is of the utmost importance in the early years sector, we also understand having more time to nurture the children is what matters to you and the parents you provide your invaluable service to. By providing you with our tailor made solution we hope it goes a long way in supporting you in this ethos. Donna is a very proud mum to her young daughter who has discovered the benefits of running everywhere and keeping mummy super busy! 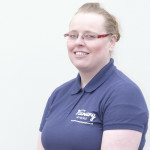 Ruth also has a BA Hons degree in Business coupled with MCIPD status through the Chartered Institute of Personnel and Development. Fiona is ‘Mum’ to her teenage daughter which she lists as her proudest achievement! Previous experience spans across the Media,PR & Communications, and FMCG Sectors; including Independent News & Media, BBC Worldwide and The Coca-Cola Company. 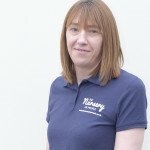 Sara is mum to two little boys so completely understands the value of excellent childcare to help with life as a working mum.